Whether you are planning to renovate your property or simply wants to add a bit of extra detailing to it, get an exciting range of Tiles – Marbles, Mosaic, or Waterjet – that can turn to be the best material for your project. Mango Tiles, in business since 2005, is one of the best Tile Manufacturing Company in Canada. Drawing on ample of variety and stock, we guarantee to have a design that can suit both your taste and your property as well. We have shaped our repute by serving a range of clients in Mississauga, Toronto and all across Canada for years, with high quality of products and services. 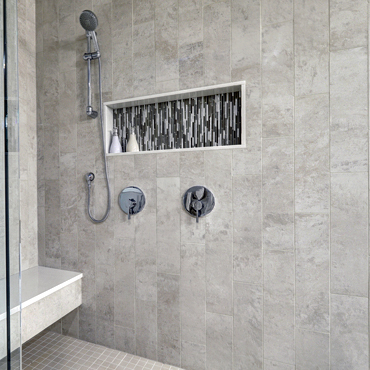 Our products mirror the most modern and innovative trend in the mosaic tile market. Our high end tiles and mosaic will offer you a unique appearance unfeasible with usual tiles. After gaining immense experience in the field, today, we are being recognized as one of the best Mosaic Company in GTA.